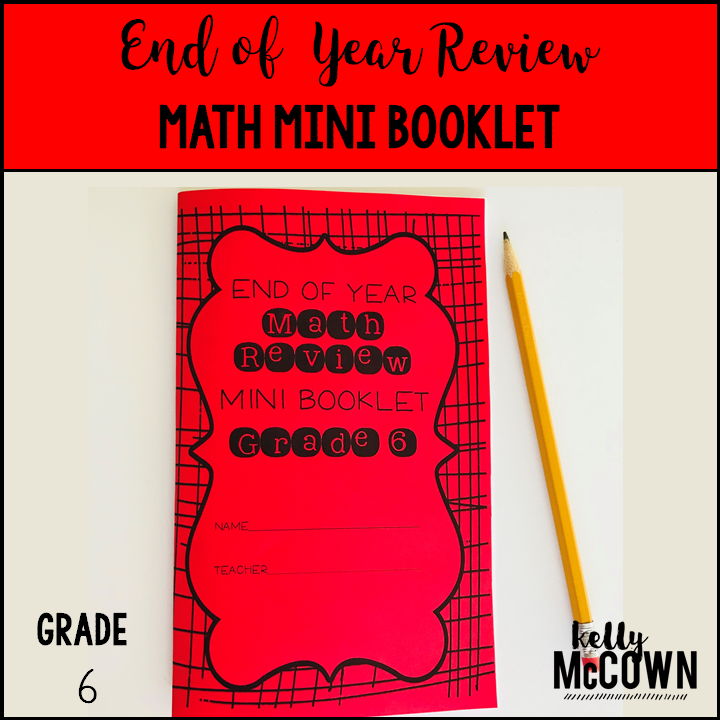 Do you want a comprehensive review for 7th grade math? 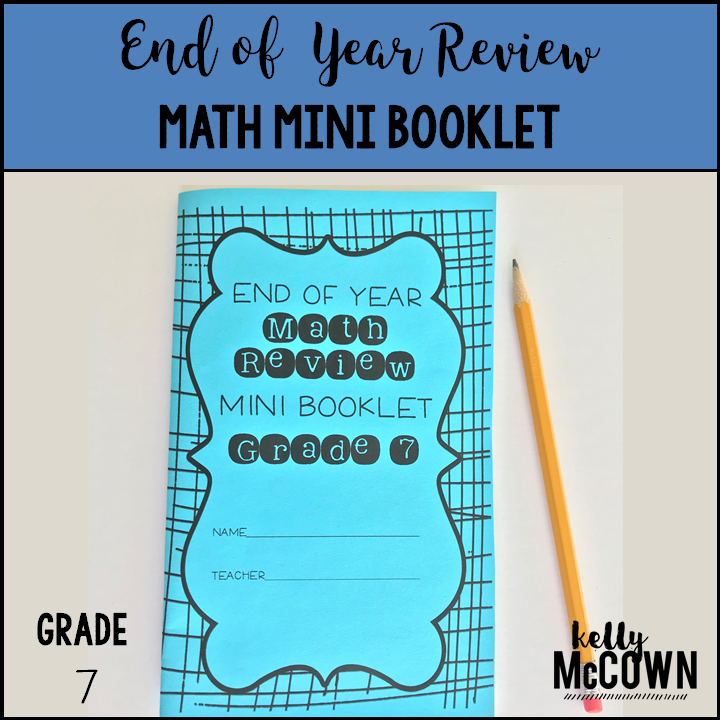 Do you want your students to have a small booklet of review for 7th grade math skills? This End of Year Math Review is intended to help students understand how to answer assessment questions based on the seventh grade Common Core State Standards. Students also review key vocabulary words and assess their understanding of all seventh grade Common Core State Benchmarks. Jackie wrote that his "I loved the compactness of the booklet. 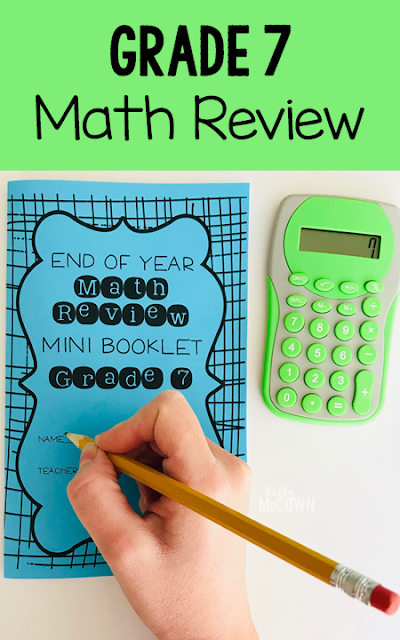 I used these for those students that requested extra review materials the weekend before testing.!" I hope your students enjoy this too. Teachers say this was a "Great way to review for end of the year test." I know from personal experience that the best review is a short and sweet one. Your students know what you have taught them and a quick refresher is a great way to motivate and reassure them that they can SHOW what they KNOW on the test.